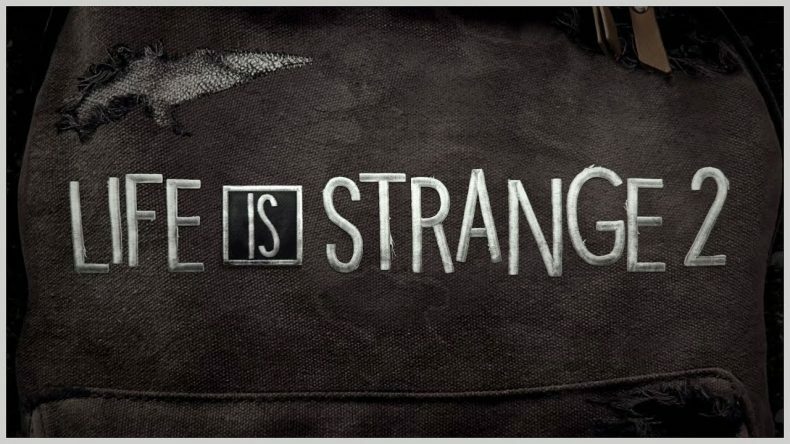 Square ENix and DONTNOD announce Life is Strange 2 for September 2018. LIFE IS STRANGE 2 is coming to PS4, Xbox One, and PC on September 27 with the first episode. The Awesome Adventures of Captain Spirit is a free release hitting the same platforms on June 26. Read our reviews for Life is Strange and the fantastic Before the Storm here and here.